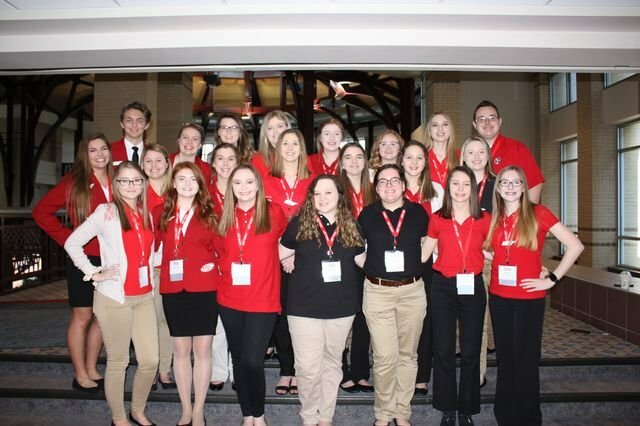 FCCLA Ch. 2 attended their state competition in Chattanooga. The members who attended, worked hard to prepare for their respective events.